Now that Infinity War has been released, the worst has come to pass; The Avengers have failed. Thanos defeated them all and accomplished his goal of assembling all six infinity stones, wiping out half of the universe in the process. But as teased in the post-credit scene and the final teaser of 'Thanos will return', the story of the Mad Titan is not yet finished. Avengers 4 is set to feature the remaining Avengers and Guardians not only trying to reverse what Thanos has done but also to defeat him. 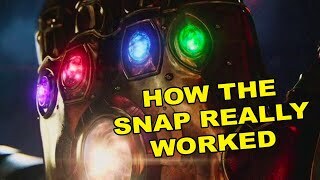 So what better way to prepare for such a thing than to recount how Thanos had been defeated in the past? While the films have pretty obviously differed from the source material in ways both big and small before, the Russos and their writing team of Markus and McFeely also frequently draw inspiration and visuals directly from the comics. These are the characters who have defeated Thanos before, and who may just do it again. 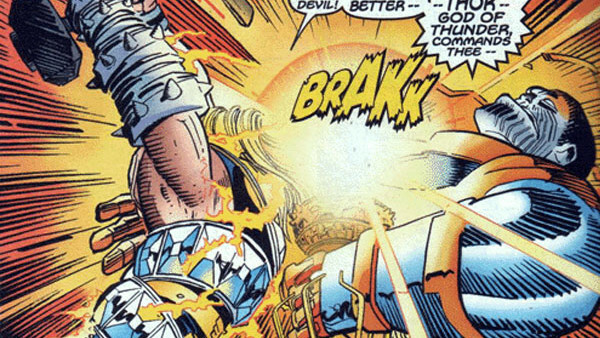 The God of Thunder has gone toe-to-toe with Thanos many times throughout history, and rarely has it ended well for the beloved Asgardian. Thanos is almost always a more powerful character, who bests Thor at his own game. But on one particularly note-worthy occasion, things went a bit differently. In Thor Vol. 2 #25, Thor faces the Mad Titan and looks to be set up for failure once again. That is, until Firelord shows up, gifting Thor with a new set of Asgardian armor, forged by Odin himself. Upon putting it on, Thor is able to hold his own against Thanos. 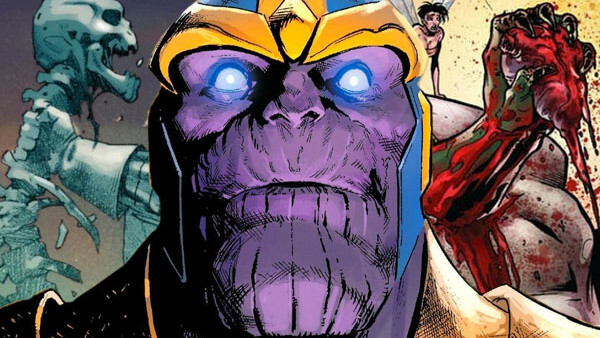 The fight comes to an end when Thor sends Mjolnir crashing down on top of Thanos' head, reducing it to a purple bloody pulp. Of course, this was later retconned to be a clone of Thanos because, you know, comics. Nonetheless, Thor killed him, if only temporarily. At least Thor from the comics knew the most valuable lesson of all: always go for the head.